ST. GEORGE — The newly appointed president of the University of Utah says Dixie State University is a vital partner in helping more people get an education and bolstering the state’s skilled workforce. Ruth Watkins was in St. George Thursday on an engagement tour meeting with community members, local leaders and educators focusing on determining workforce needs. In an interview with St. George News, she called Southern Utah a “really vital part of the state” and gave special praise to DSU as a key driver of educational and economic growth in the region. The University of Utah has been working to bring some if its programs and training resources to DSU. One such initiative involves bringing the University of Utah’s physician assistant training program to DSU, allowing students to earn a University of Utah degree while receiving instruction at the DSU campus. Watkins said this specific program is being implemented as a means to help meet the Southern Utah community’s growing health care needs. DSU’s recent foray into offering master’s degrees was implemented in part through advice and input from the University of Utah. There are also 455 students from Washington County and 141 from Iron County currently attending school at the university in Salt Lake City, including many people pursuing graduate degrees in medical, law and other fields. 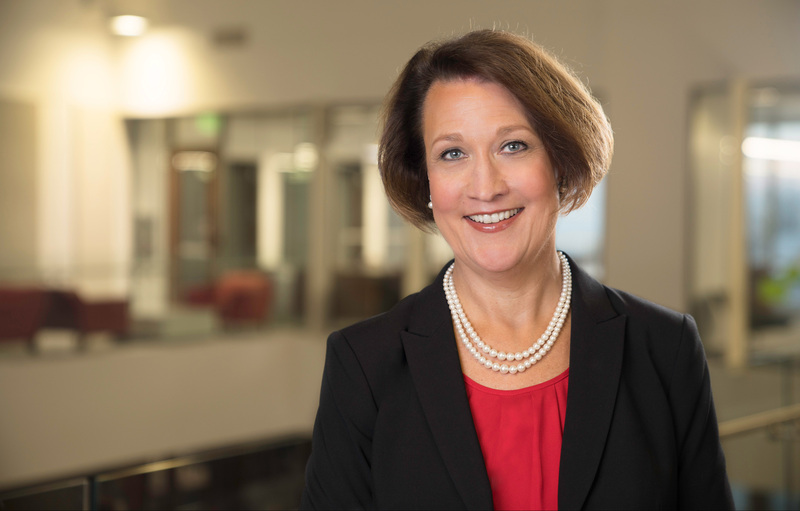 Watkins, who is the first woman selected as president in the University of Utah’s 168-year history, is focusing heavily on helping more students finish their degrees. 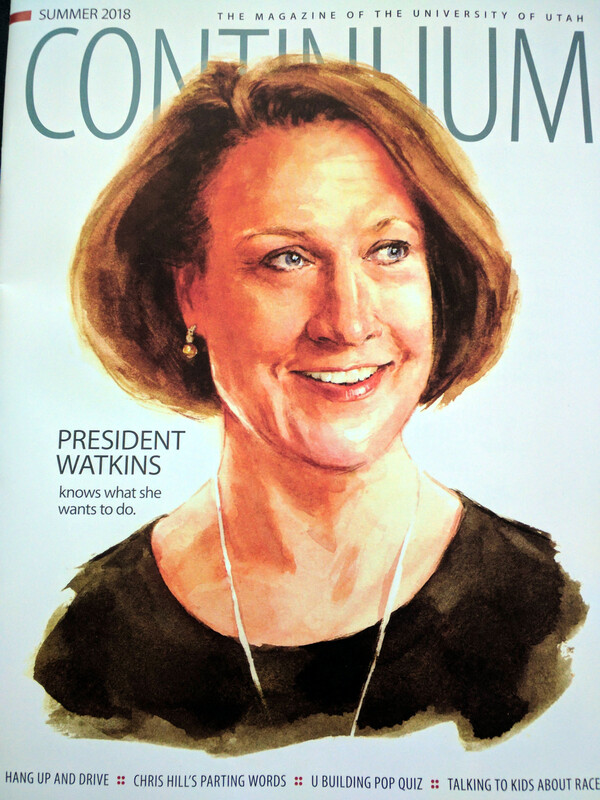 Prior to her selection as president, she served at the university as senior vice president for academic affairs, working to isolate areas that can improve graduation rates. Financial struggles are among the greatest barriers to graduation, she said. The school has also worked to hire professional advisors to help guide students to complete the degrees for which they enrolled, keeping them focused on the goal of graduation. An enhanced offering of online courses has also helped with retention, Watkins said. “Many of our students are busy at work. They’re managing a complex life that includes family, children, work,” she said, explaining that a combination of traditional face-to-face classes and online courses has helped keep many people on track for graduation on their own schedule. Such efforts have paid off, with 9 out of 10 freshman students returning for second year, an 8 percent increase in six-year graduation rate, an 11 percent increase in financial aid and a 77 percent growth in scholarships, all occurring during Watkins’ tenure in the Academic Affairs Department, according to the university. Watkins said she believes many of the hundreds of people from Southern Utah currently studying at the University of Utah will return with their degrees to live and work in the region. “We have very strong data that show that many of our students are staying in the area and contributing to the state,” she said. 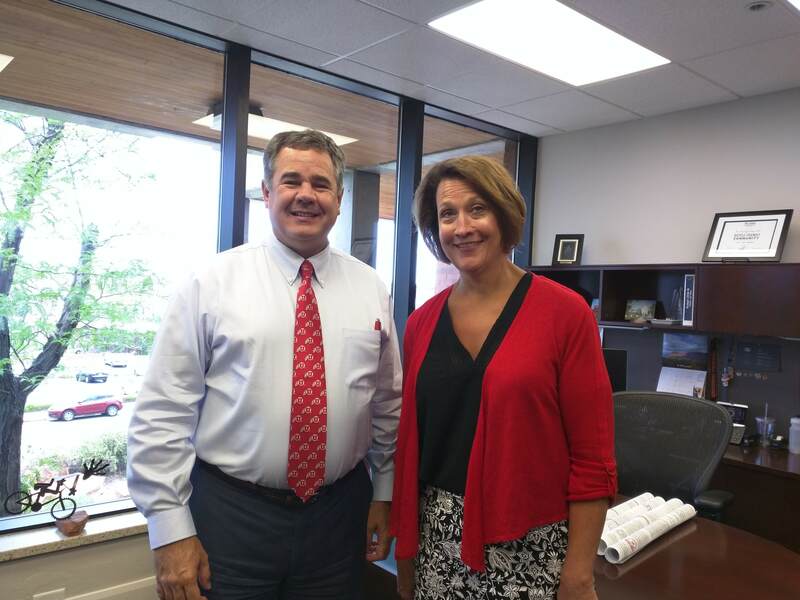 While in Southern Utah, Watkins also stopped by St. George City Hall to meet with Mayor Jon Pike. In their meeting, they discussed the forthcoming Tech Ridge development on the old airport hill in St. George, which the city and project developers hope will encourage more students graduating with technology degrees from DSU to consider staying in Southern Utah. Watkins said DSU is already on the right path to producing and retaining more graduates. “There is a strong sense of optimism in this area and at Dixie State for what’s happening at this institution,” she said. “President ‘Biff’ Williams is an inspiring person with a strong vision for a vibrant university.